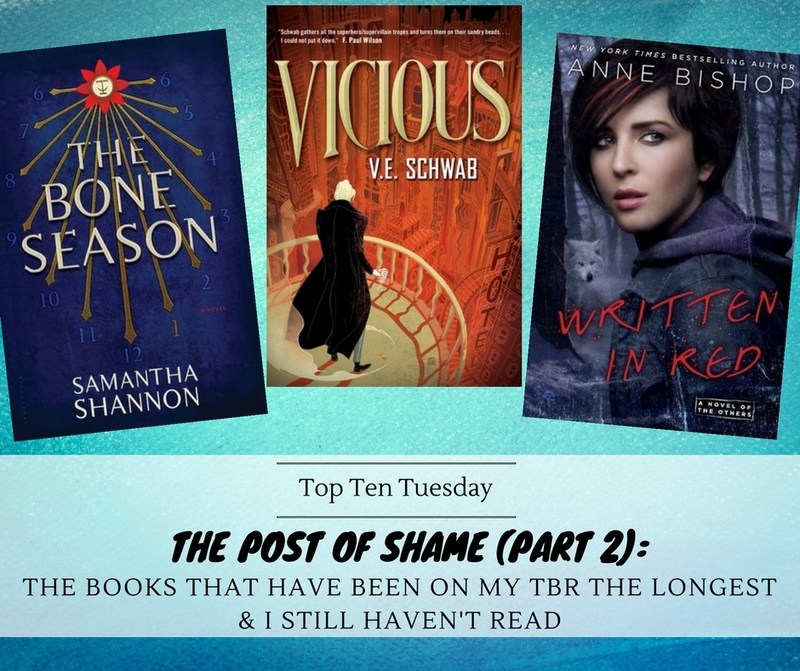 Today’s all about that TBR again. More specifically, the books that have been marked as to read for the longest time and guess what? I still haven’t read them. Thankfully Goodreads keeps perfect track of all of it so it was quite easy to compile this list. Though I did not just take the oldest books, as my TBR is in dire need of updating and some books I don’t even know what they are about anymore or some books are just not my taste anymore. And honestly, some classics have been on my TBR the longest but I’m not sure I’ll ever be in the mood to get to them. So instead, these are the books that have been on my TBR for the longest AND I still feel like I really want to read someday soon. 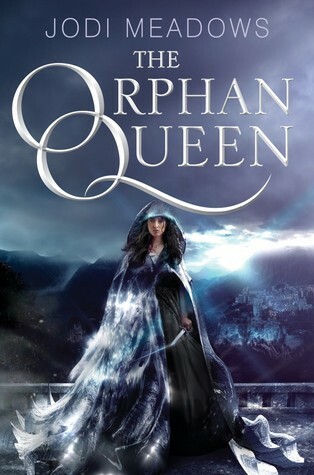 Ok, I may not remember exactly what this is about, but I do know I still REALLY want to read this. 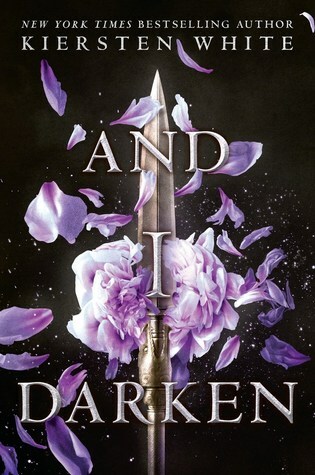 Plus I think all books in this series are out now so I can binge-read! I actually have a physical copy of this on my shelf for years now. Why I still haven’t read it, I do not know. Will I be able to read this one before the movie comes out this year? Stay tuned. I got a copy for Christmas two years ago and haven’t started it yet. The shame! I wanted to see this one before the movie came out. I failed. Ok here I’ve just been scared of the heartbreak this book is certain to cause me and I’ve been procrastinating until I’m in the right mood for it. I’ve been procrastinating for at least 3 years already. I adore V.E. 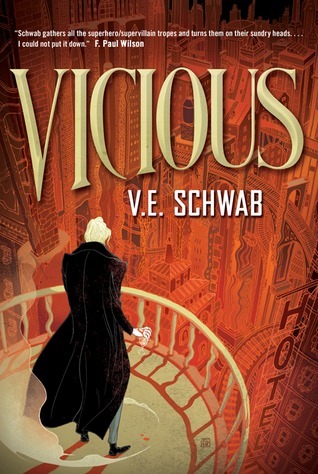 Schwab’s Shades of Magic trilogy so I have no excuse for not having read Vicious yet. 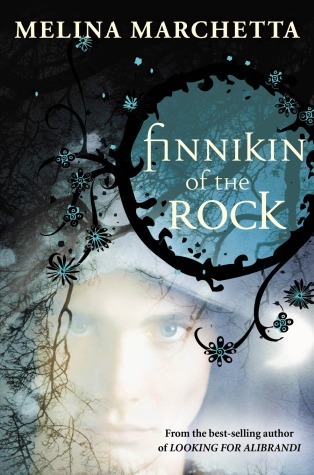 I think this is number one on my ‘want-to-read’ list, it sounds amazing and has been highly praised by trusted fellow bloggers. 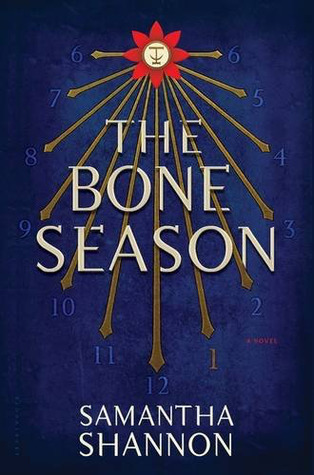 I put it first in every reading challenge I take and yet… I still have not read it yet. Why? Why, Lindsey, why? Do we have any of these in common? HAVE YOU READ ANY OF THE BOOKS ON MY LIST AND IF SO, WHICH ONES DO I NEED TO START RIGHT NOW? Good luck with Ready Player One!! And I did want to read Peregrine’s at one point, then I saw the movie (or most of it anyway) and kinda lost interest. Which is probably a shame since the book is probably good! Ah that’s good that you say it, then I know not to watch the movie first and risk losing interest! A Monster Calls is amazing but yes to the heartbreak. ._. I know, both are already on my bookshelf, I have no excuse and I should just read them already! I haven’t read Ready Player One yet, but I’m really hoping to get to it before the movie comes out! A bunch of these are on my TBR list too. 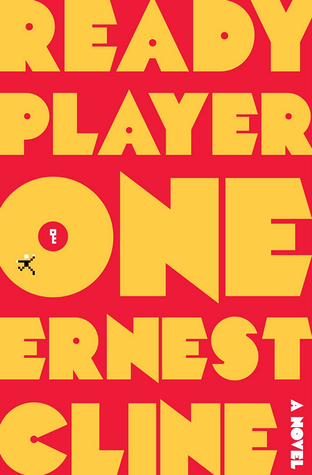 I hope you get to read Ready player One. 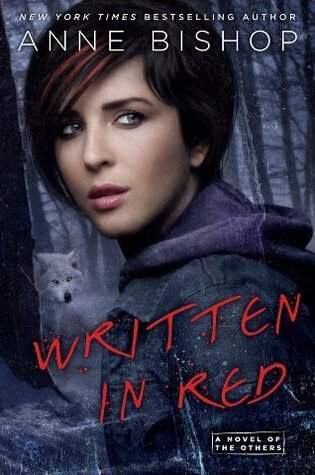 I freaking loved the heck out of that book. Not sure if you’ll get the references because of the generational issues (I’m kinda old, so I loved it) but it’s a heck of a lot of fun. My husband has read it three times! I haven’t read any of these, but I’m absolutely with you on the perk of being able to read ALL the books in a series if you wait long enough 😉 Probably not the best solution, but hey, it’s been working pretty well for me so far! 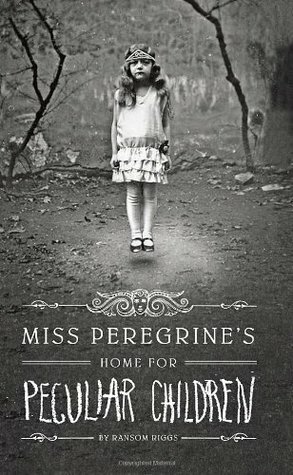 For me, Miss Peregrine`s was such a letdown. The concept was better than the execution, in my opinion. 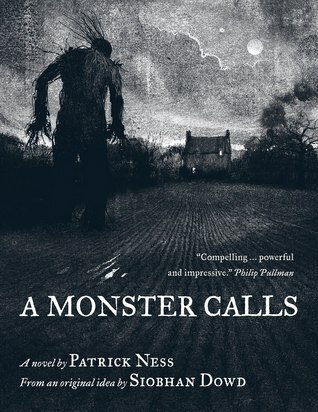 A Monster Calls will break you, but it`s such a beautiful book. Sorry to hear you were disappointed by Miss Peregrine’s! It seems several people were disappointed with it though, so maybe it shouldn’t be first on my list of books to read 🙂 A Monster Calls – yes, I should just accept the heartbreak and dive in already! Ready Player One is such a fun read if you are into pop culture (and especially ’80s pop culture! You should definitely try to read it before the film comes out. A Monster Calls is beautiful and might break you but is definitely worth it. I was a little disappoint with Miss Peregrine’s, it seemed a bit underwhelming but the creepy photos that inspired it are indeed creepy.